Gifts can be obtained by tapping the gift note in-game. Gifts contains collection items. Some of your quests requires specific collection items. You can level up by getting certain amount of experience. 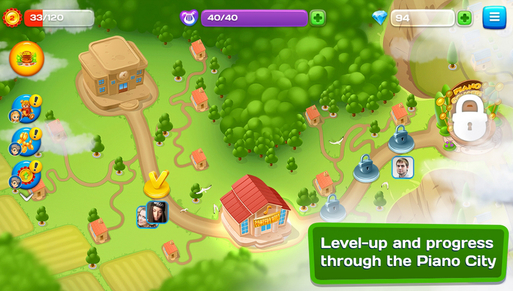 When you level up, your energy will be fully replenish and your energy MAX pool will increase.